Coventry Cyrenians have been providing accommodation and support to homeless and vulnerable people in Coventry & Warwickshire since 1973. One of the major contributing factors to maintaining accommodation is employment and every client support plan makes that a priority. 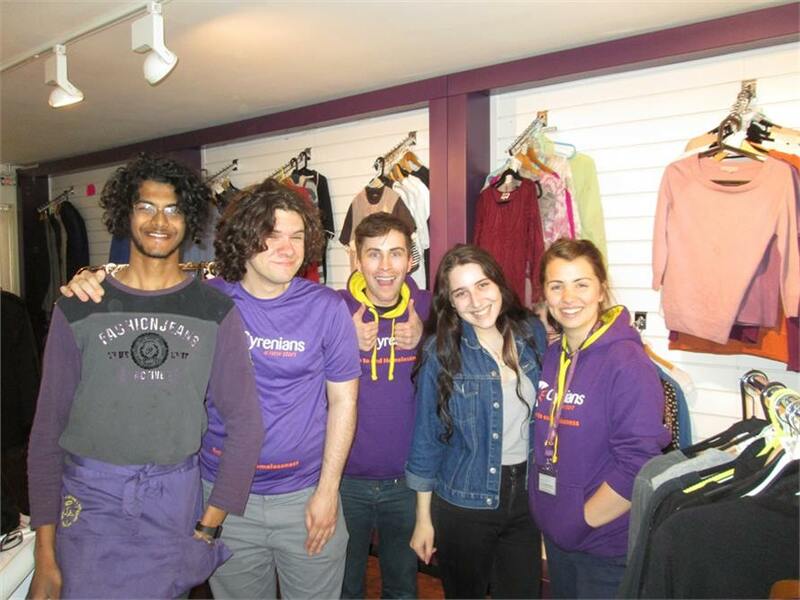 Since the project opened in November 2012, nearly 200 people of all ages have benefitted from volunteering, work experience and training opportunities with a significant number of them moving directly into permanent employment or returning to full time education. You can support this exciting new venture by visiting the shops and perhaps trying out what many people tell us is the best coffee in the City. 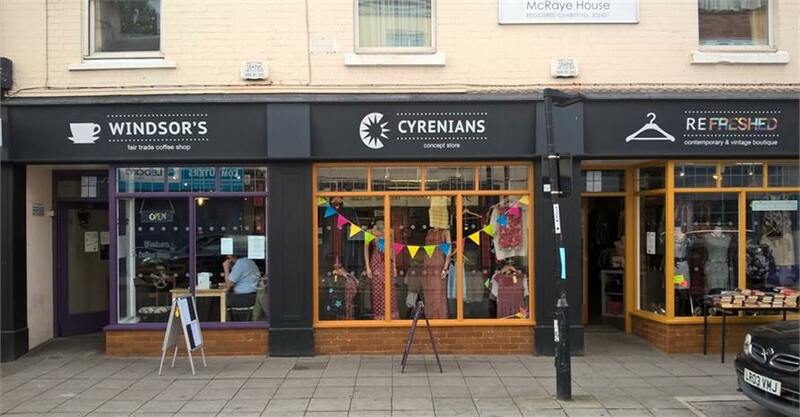 Coventry Cyrenians believe that many unemployed people can benefit from a combination of a fully accredited training programme and hands on work experience to help improve their confidence and ambition. 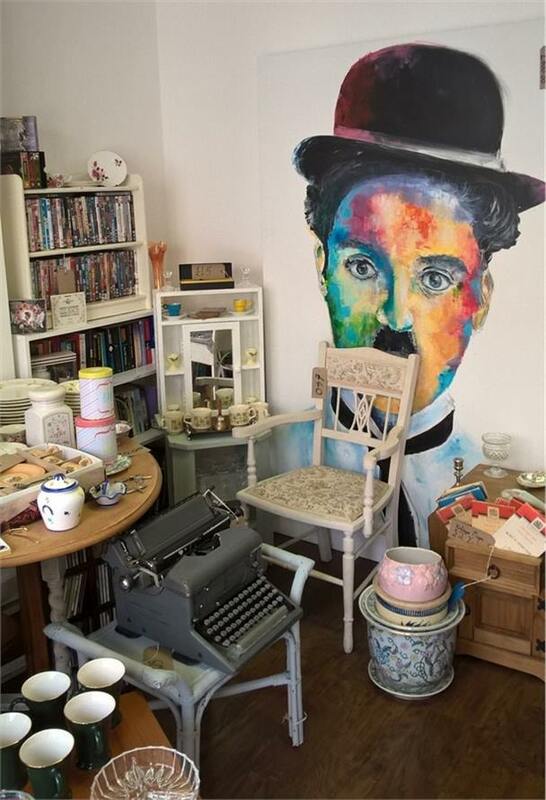 In addition to good quality donated garments being sold in the Refreshed shop, we have recently opened an emporium selling antiques, books, collectibles, furniture and work bytalented local artists. The Windsor’s coffee bar offers an extensive menu, including breakfasts, baked potatoes, paninis and hot food to complement what we believe is the best coffee in the City. In fact, Windsor’s was rated higher than the more familiar multinational chains by both Trip Advisor and Google. Come and have a look around and enjoy a relaxing coffee or snack. Sit in area or take away option. Free Wi Fi available. 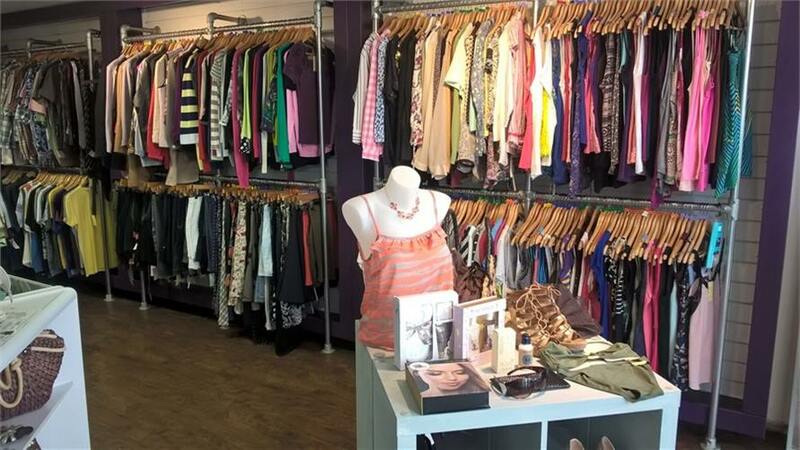 Do you have any good quality clothing, jewellery, books, DVD's or bric a brac to donate? 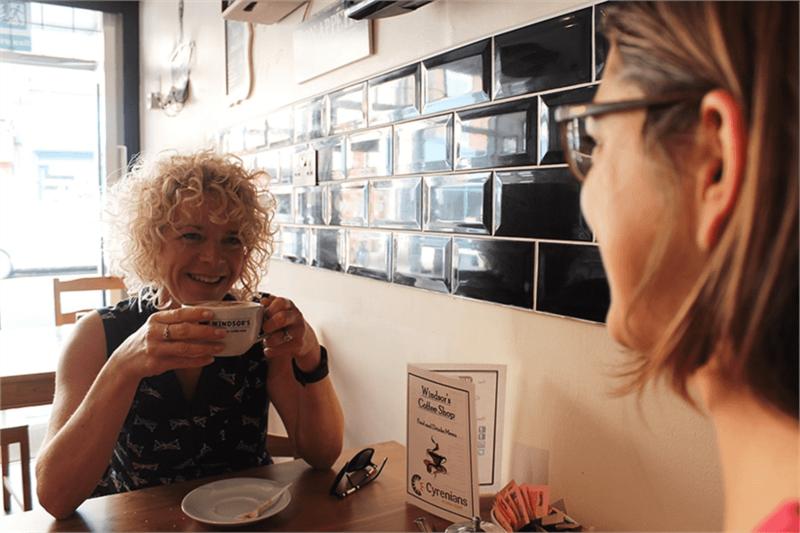 The Social Enterprise will run as a business, any surpluses will be reinvested providing further support to young or unemployed or homeless people in Coventry. THERE ARE NO SHAREHOLDERS, IT’S ALL REINVESTED IN OUR COMMUNITY AND PEOPLE.